Manama (AsiaNews / Agencies) - A Bahrain court sentenced 138 people to prison yesterday afternoon, at the same time revoking their citizenship (except for one). According to public prosecutors, the defendants were accused of plotting to create a "terrorist" group linked to the Pasdaran, Iran’s Revolutionary Guards . According to prosecutor Ahmad al-Hammadi, the judges imposed sentences ranging from three years to life imprisonment for attempts to "create a local version of Hezbollah", the Lebanese Shiite militias linked to Tehran. Some of the defendants received military training in Lebanon, Iran and Iraq. Only one of the 138 activists accused has been able to maintain citizenship, while another 30 people have been acquitted of all charges. 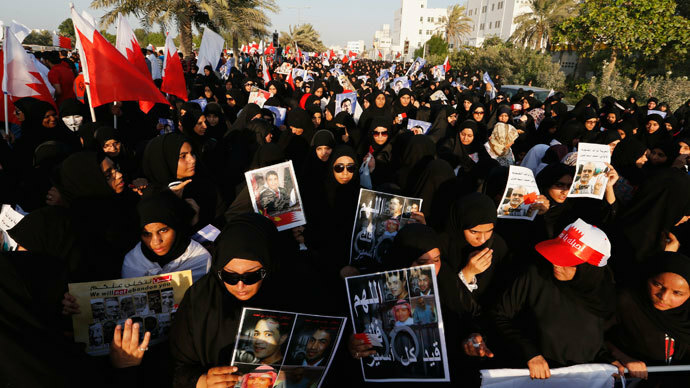 An investigative source reveals that all the defendants belong to the Shiite community, long targeted by the Sunni monarchy that holds power in Bahrain. At least 111 people were already in prison, while another 58 were tried in absentia. 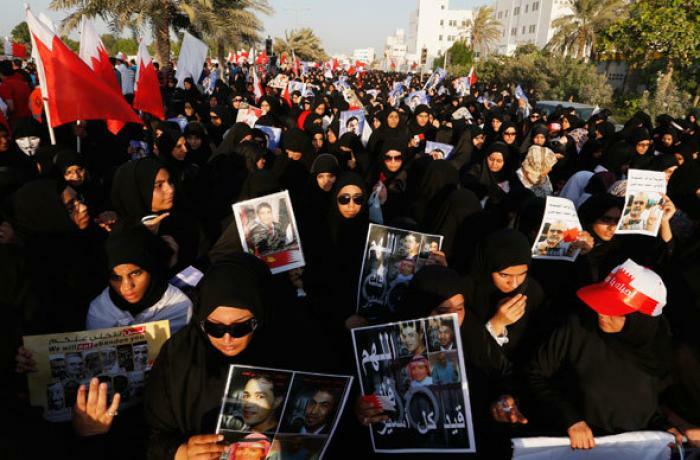 Since 2012, Manama has revoked the nationality of 990 people, of whom 180 only this year. Human rights activists and international NGOs have condemned the court's decision, stressing that it "amounts to an mass arbitrary denaturalization". As an ancillary penalty, the court sentenced 96 defendants to pay a sum equal to 100 thousand dinars (265 thousand dollars) each. In recent years, authorities authorities arrested and sentenced Shia activists and religious leaders and suspended the activities of Al-Wefaq, the main Shia opposition group, on charges of terrorism, extremism and violence as well as ties to a foreign power (i.e. Iran).In this context, at the end of January the Supreme Court - the highest judicial body - confirmed with sentence the sentence to life imprisonment for the Shiite opposition leader Sheikh Ali Salman.